STORE MOVING…LIQUIDATION SALE…EVERYTHING MUST GO! 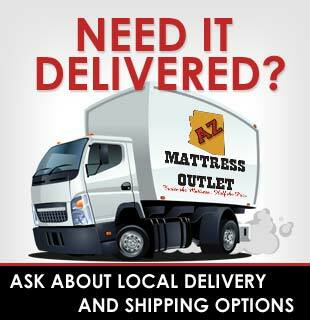 2013 has come to an end…..but here at AZ Mattress Outlet, it’s only the end of our beginning. 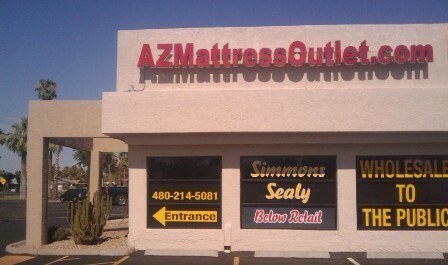 We began this business in our 882 square foot location at 801 S Power Rd Ste #103 in Mesa 6 years ago. From those humble beginnings we have grown to open up several other stores throughout the valley. Our success company-wide over these last several years is greatly attributed to the local community that has supported us by giving us their business here in our Mesa location and by the wonderful staff that has given unparalleled customer service to our cherished customers. We have opened a new store just up the street, three times the size as this first store. Due to the success of our new location in Mesa at 1229 S Power Rd Ste #105 and the others throughout the valley, we have finally decided to close the doors on our tiny store where this all started for us. Business is going strong and it’s time for us to upgrade! We’ve outgrown this location and need more space. To show our appreciation to our customers and the community, we are going to sell everything we’ve got here at unbelievably low prices! Our loss is your gain. Better said, our success is your gain! We don’t want to transfer any inventory from this Mesa store to any of our other stores. We want to LIQUIDATE it! We are having a HUGE mattress sale for the next week until the store closes. This liquidation sale is this week only! Come visit us, bring your trucks, check out our inventory, be amazed at our Store CLOSEOUT prices, and let’s make a deal! Every size Mattress set on sale, Queen, King, Full, Twin. Every Brand, Sealy, Simmons, Serta, Stearns and Foster. 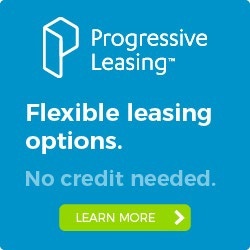 Every model, pillowtop, memory foam, latex, pocket coil, tempurpedic style foam, and more!